Samsung is reported to launch the Galaxy M-series models in India with an as low price as Rs. 9,500. The Samsung Galaxy M series is said to comprise of the Galaxy M10, Galaxy M20, and the Galaxy M30 smartphones. "This new range has been inspired by millennials and designed in India", Samsung India Senior Vice President Asim Warsi told PTI. A new report by SamMobile suggests that the phone will be second by Samsung, after Galaxy A9 Pro (review), to come with a 5,000mAh battery. 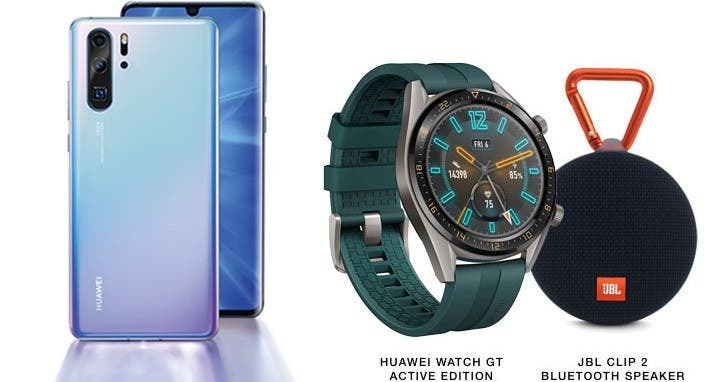 The Galaxy M series will have a V notch design as is clear from the promotional images being used on Amazon's notify me page. 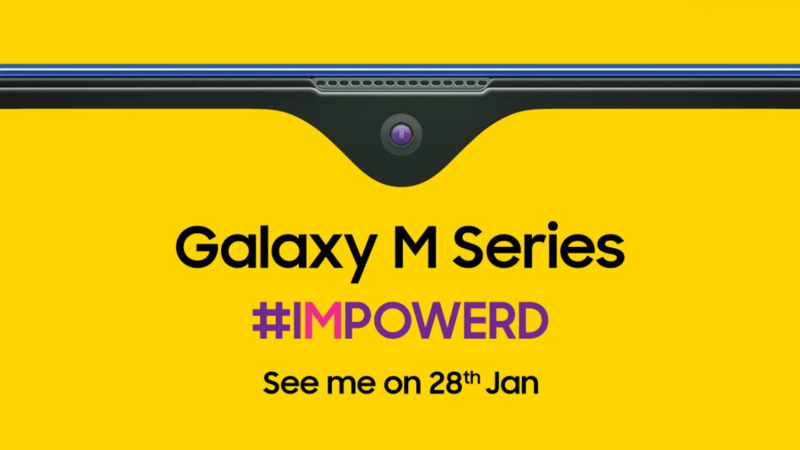 Further the reports that this is Samsung's new approach for the younger Indian market audience who are most likely inclined to budget and mid-range smartphones and these Galaxy M Series are considered to be catered to those Millineals. Samsung, on its part, is pulling out all the stops with this new series, introducing a 5,000 mAh battery in a device for the first time, packed with fast charging. For more details, we will have to wait for a couple of weeks as Samsung will announce the new phone (s) on January 28. Among the Galaxy M10 and M20, the latter is expected to arrive with a dual camera setup on its rear while the former could be an entry-level smartphone with single rear camera. It's an interesting decision and one that should work in the M20's favor, as no other phone in the budget space comes with an ultra-wide camera. With the launch of Samsung Galaxy M series the company will reinvent its affordable smartphone lineup and will be competing with the brands such as Xiaomi, Honor, Asus, and others. The Galaxy M10 price in India is rumoured to start under Rs 10,000, while the M20 should be priced under Rs 15,000. Samsung's Galaxy J, Galaxy On series have not really managed to take on Redmi in the way, the company would have expected. The North Korean leader visited China at Xi's invitation for the fourth time in less than a year. The schedule and route this time was similar to Kim's first trip to Beijing by train last March.